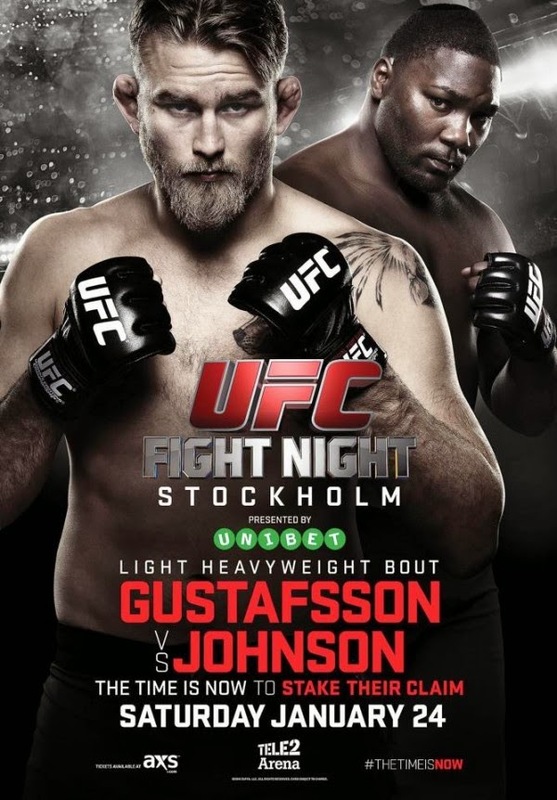 Den svenske UFC-fightern Reza "Maddog" Madadi (12-2 MMA, 1-0 UFC)(Sverige P4P #2) räddade baby från att drunkna den 3 augusti i Stockholm, detta skriver UFC via ett pressmeddelande idag (se nedan). 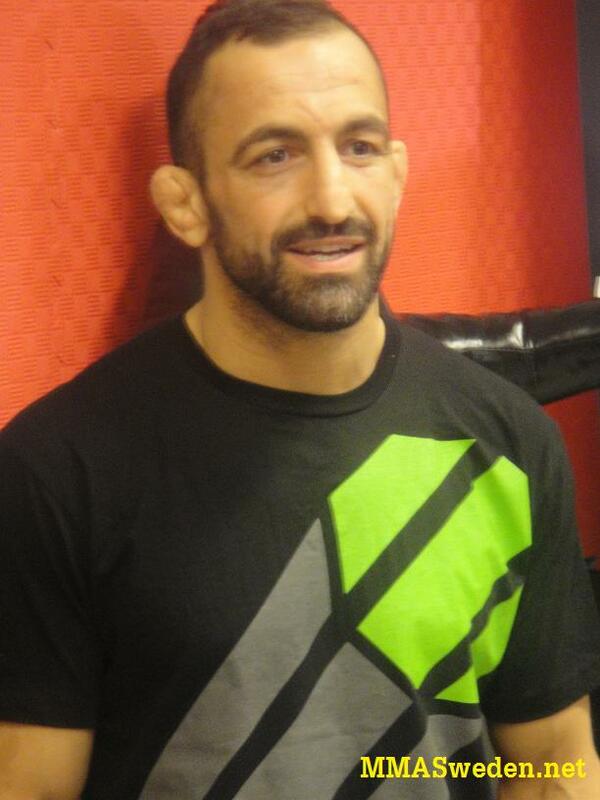 Stockholm, Sweden – Swedish UFC star Reza “Maddog” Madadi saved a toddler’s life from drowning Friday, August 3. The Mixed Martial Artist had been kayaking in the Stockholm Archipelago and was about to buy lunch at a restaurant in Hornsberg, when he witnessed a child of one and a half years old falling from a nearby pier into the sea. The child’s father quickly dove in to help save his son. Madadi, a former aspiring fireman, immediately jumped into the water and saved both father and child from the turmoil of waves and rapid currents. “Everyone just panicked but I didn’t even think, I just acted on instinct,” says Madadi. Madadi’s life saving skills, learned during a fireman’s preparation course came in handy as he successfully pulled father and son out of the water. The father, a German tourist, was immensely grateful, and repeatedly thanked the UFC fighter. The shore was crowded with sun bathing people and many witnessed the event including the staff of the nearby restaurant Primo Ciao Ciao. 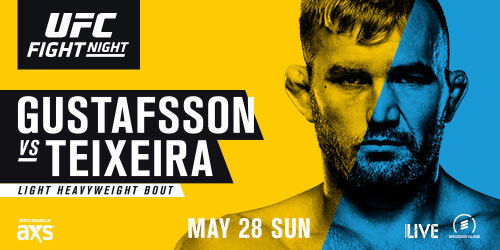 Madadi who won his UFC debut match in front of a sold out crowd of 15.000 in his hometown of Stockholm last April, has already gained substantial stardom. Reza "Maddog" Madadi går sin andra fight i UFC den 13 oktober mot brassen Cristiano Marcello (12-4 MMA, 0-1 UFC) på UFC 153 i Rio de Janeiro, Brasilien.